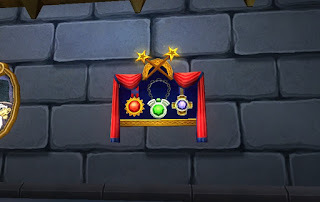 To honor all those who have served their countries, we're giving away a memorial Medal Display housing decoration in both Wizard101 and Pirate101. 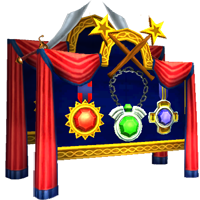 From now until midnight US Central Time on Nov 11th you can click the link and log in to get your Veteran's Day memorial housing item. Limit one per account per game. To redeem for Pirate101 go here. 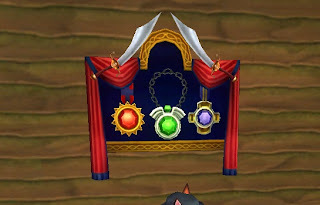 To redeem for Wizard101 go here. This offer is good until Midnight November 11,2012 You only need to redeem once to receive on both games.